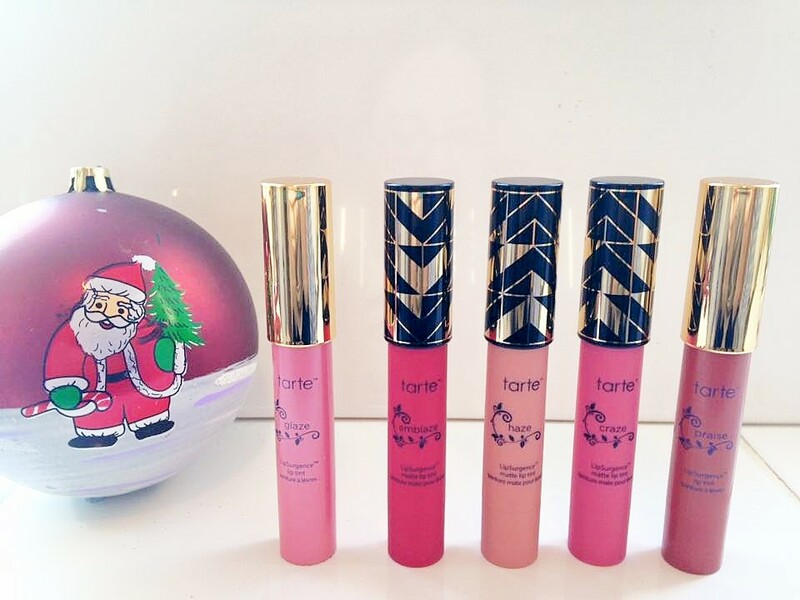 Its almost Christmas and Tarte fans everywhere will be eagerly awaiting the Brands Holiday collections. Well let me tell you Tartlettes, you will not be disappointed. They have an array of beautiful, blinged out packaging with just as beautiful contents. I Have been lucky enough to try some of them and will share my thoughts with you below. 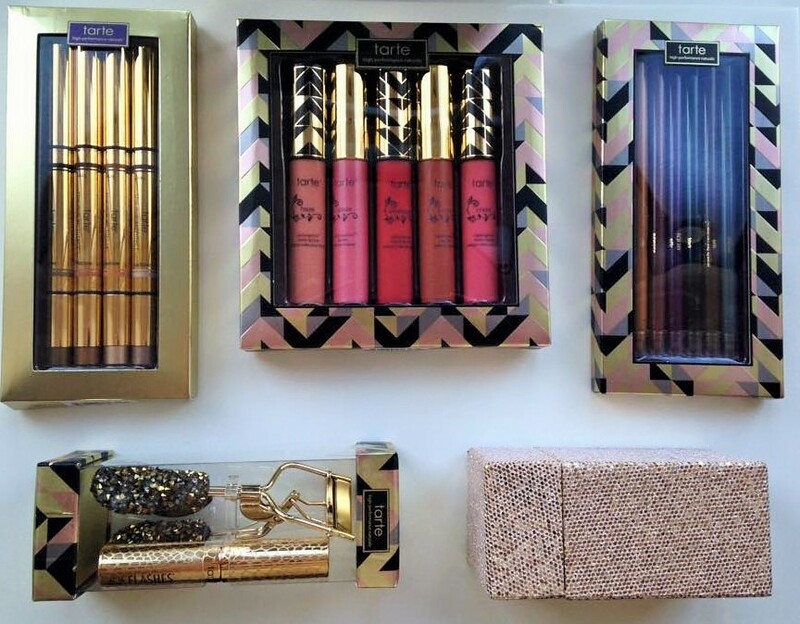 To find out more about this hugely popular Brand Tarte read more on my previous blog HERE. 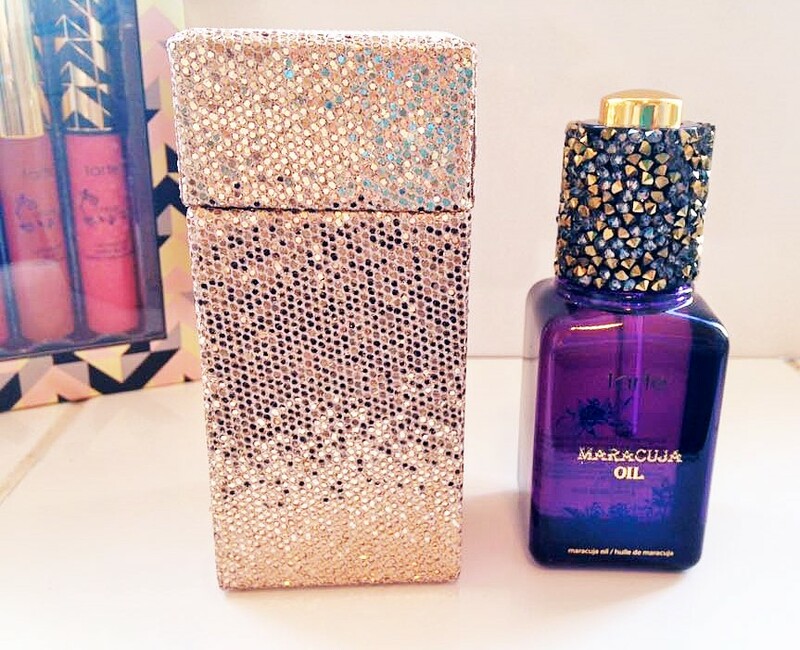 *Limited Edition Maracuja Oil with Festive Cap and Gift box – Lovers of Tarte’s Maracuja oil will be clambering over each other to get at this blinging, beautiful Ltd edition Bottle of Oil. However have no fear, the oil inside is still your same favourite. For those that have not tried this before, let me explain a little about it. This precious Maracuja Oil is cold pressed from Passion fruit that grows on the Riverbanks of the Amazon. No less than 46 Fruits are used to make every single bottle. Containing a huge amount of Vitamin C, it is so powerful at brightening and tightening the skin. It can help reduce the appearance of pores and fine lines and wrinkles. 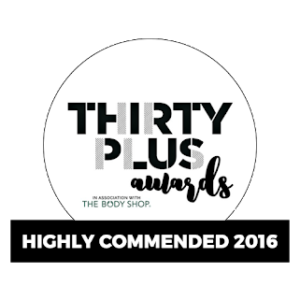 Best used at night under your moisturiser, I apply two or three drops using the pippet delivery system in the lid, and gently massage across my face and neck. It feels beautiful, not too heavy, it doesn’t just sit on the skin, it gets to work immediately. I have to say from the first use, my skin felt wonderful the next day, beautifully hydrated and looked so healthy. The great thing about this oil is that regardless of which skin type you are, you will benefit from the extra dose of Vitamin C this offers. The box it comes in is Beautiful!! 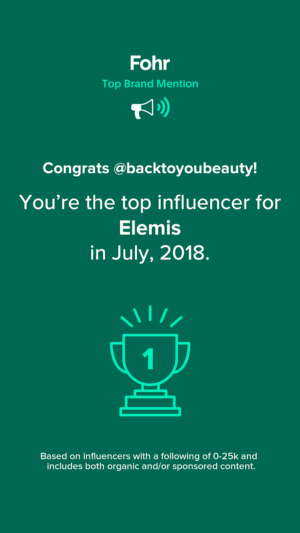 You know I love my Bling and this sits very proudly on my dressing table, also the Lid can be used on future bottle of Maracuja Oil too -yay!. 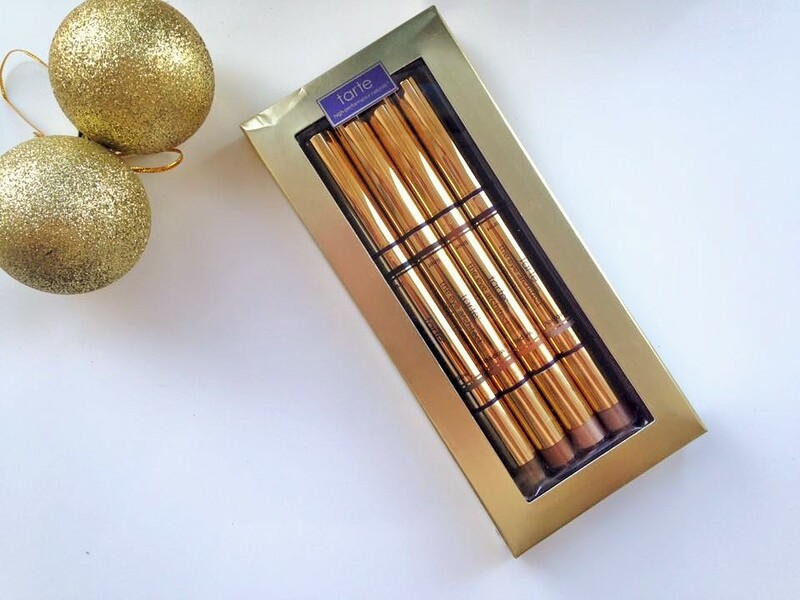 *Double Take Double ended Liner & Shadow set – Seriously if you bought any of your girlfriends this boxed set of loveliness for Christmas, you will most definitely be invited in for Champagne. These.Are.Gorgeous!. 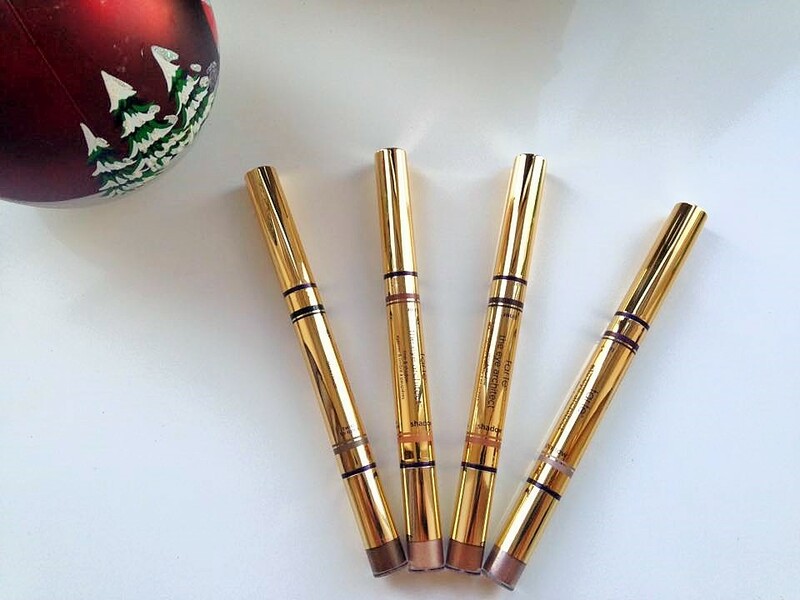 Included in this set are 4 gorgeously gold, double ended wands of loveliness. 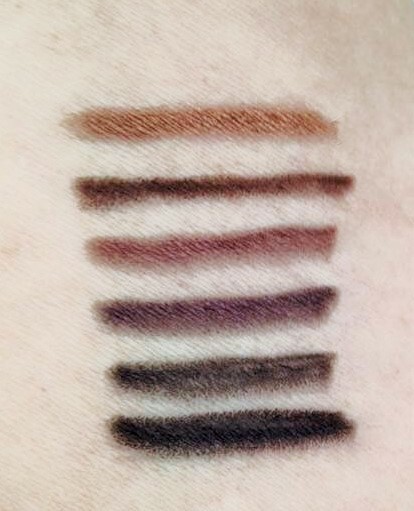 Each one has a retractable Eye Liner one end and a co-ordinating powder shadow the other. The eyeliner on each of these has a perfect point. You can create a beautifully thin tightline or a thicker cats eye. They are very versatile, durable and long lasting. Then on the other end is a sponge applicator loaded with soft powder eye shadow. Now when I apply mine i actually dot the powder on my crease and lid, blending in with a brush. This is because I have very dry eyes and find that some powder shadows in stick form, do not blend easily on me. These Wands are so handy to keep in your bag should you need to top up your look throughout the day though. The pigment is easily blend able and buildable and lasts really well. All the shades are very flattering to all ages. 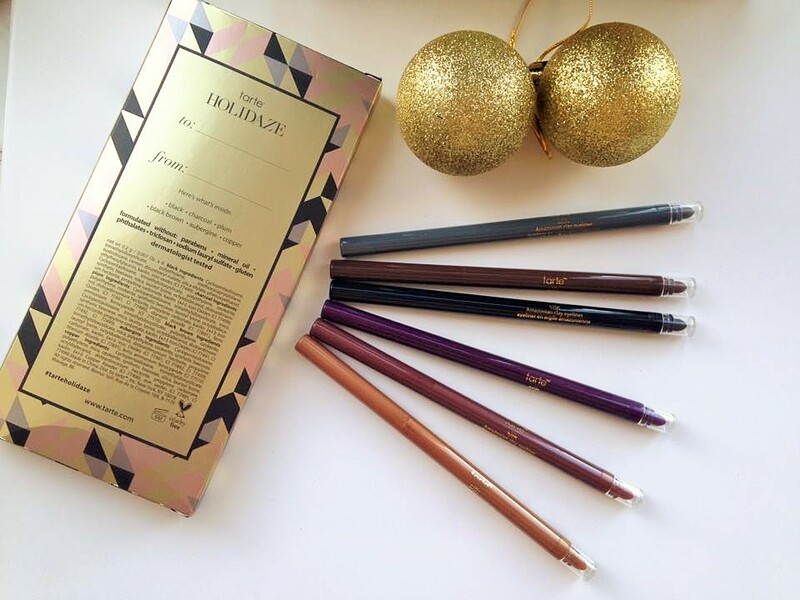 *Top of The Line 6 Piece Eyeliner Set – If it is eyeliners you are after then this gift set from Tarte covers all bases. Out of everything im writing about here today, these are my absolute favourites. A beautiful Christmas gift box containing 6 Amazonian Clay, Paraben free, Mineral Oil free, dermatology tested eyeliners. You will find a use for every colour in this collection. From the warm Autumnal Plum shade, right through to the eye opening Copper. Each Liner also has a smudger on the end which I love. You can create a dramatic look on the top of your lid and then a more Smokey look under the lower lashes by smudging it out. These are so soft and creamy and easy to apply even for a beginner, I cannot rave about these enough!. Each one is silky, soft and easy to use without any tugging. I love these. They will last forever too! *Lips for Days Lipsurgence Set – Loved by celebrities, make up artists and bloggers alike, these good-for-you lip tints sell out time and time again. If you know someone that would love these under their Christmas tree then track them down fast. Full of beautifully moisturing and hydrating ingredients such as Jojoba Oil and peppermint Oil, these feel Divine on the lips. I will mention that when you smell them in the tube, they do smell lightly of Peppermint, which worried me as I dislike fragranced lipsticks, BUT as soon as these were applied, I didn’t notice it. I love the tingling, cool feeling on the lips, they are really nice to wear and I find them very long lasting. Perfect for Christmas parties and day time alike there is a beautiful range of colours. 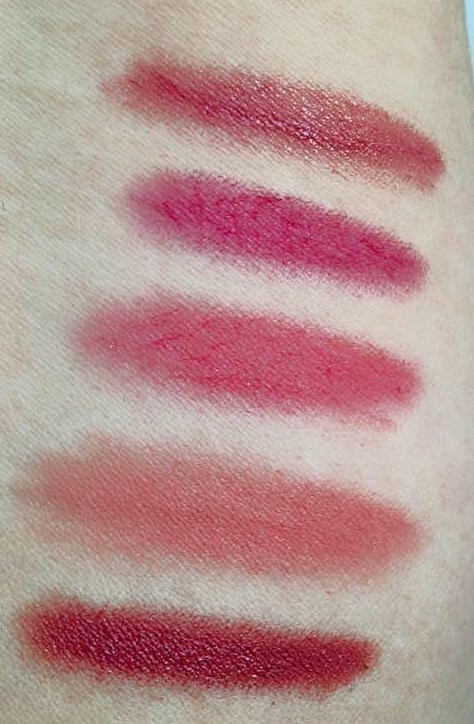 There are two beautiful liptints in Glaze & Praise and then 3 beautiful Matte Lipsurgance in Craze, Emblaze, & Haze. ( loving the names). *Picture Perfect Eyelash Curler – Ok, if you are really stuck as to what to buy the woman that has everything, then this is the Answer. 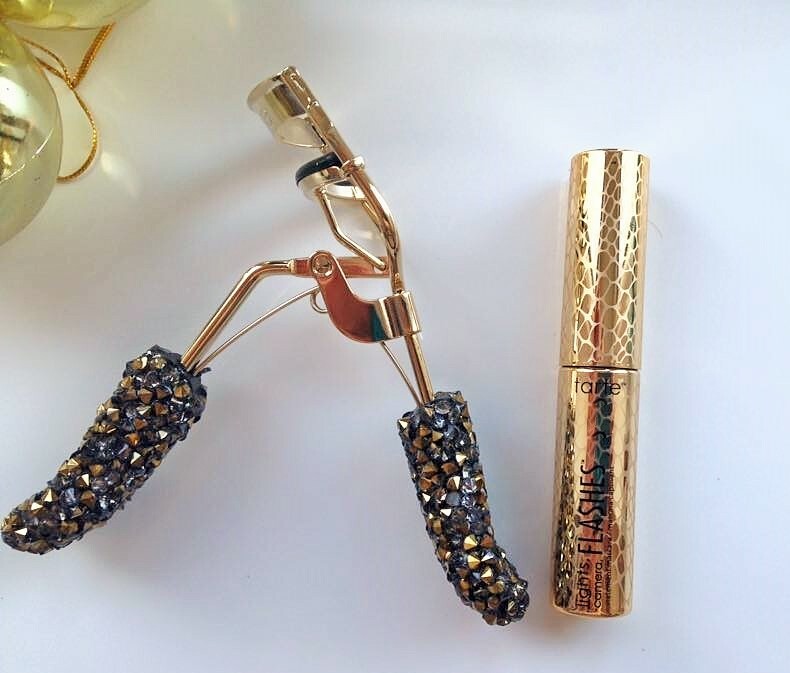 Surely every woman wants a blinged up set of eyelash curlers right? I know I do, these are gorgeous and match the lid of the Limited Edition Maracuja Oil I mentioned earlier, beautifully. These feel gorgeous to hold thanks to the ergonomically designed handles. They are not heavy yet they feel expensive. you just know you have a great product in your hands. Very easy to use, just place the open curler on the very base of bare lashes and gently close, squeeze for a few seconds and release. that’s it! 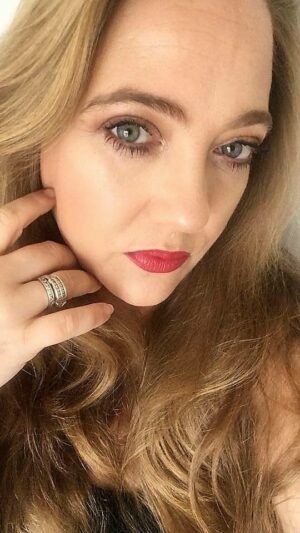 You will see a lovely curl which can then be enhanced by the fab mini version of Tartes famous Lights, Camera, Lashes mascara. 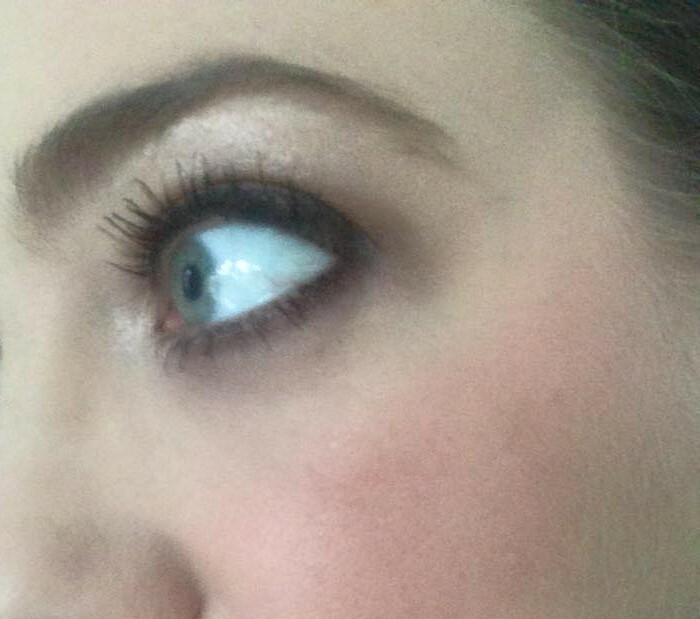 I could seriously write a whole page on how amazing this mascara is! 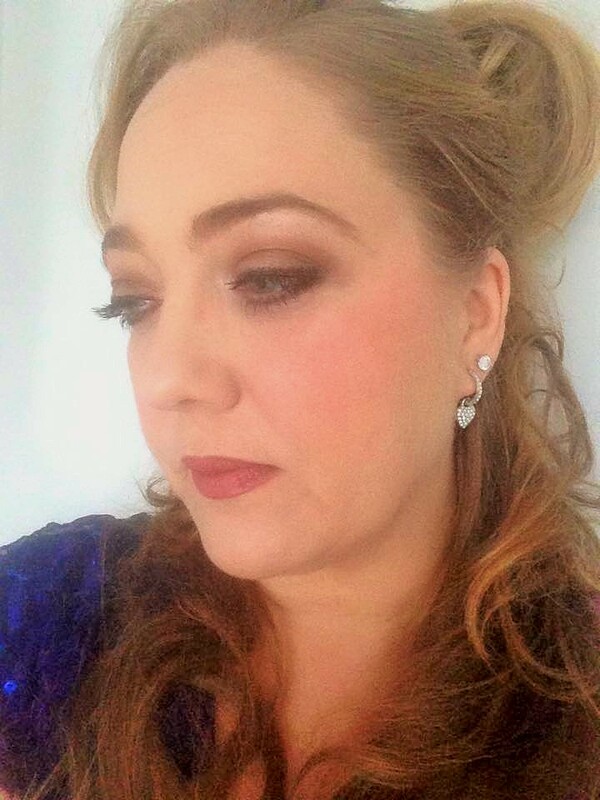 Think of it has “False lashes in a tube” Just what you need for the party season. The mascara brush has two different sized brushes on it, meaning that the mascara will coat every single lash, including those little ones you cant really see. Using two coats of this creates so much volume. 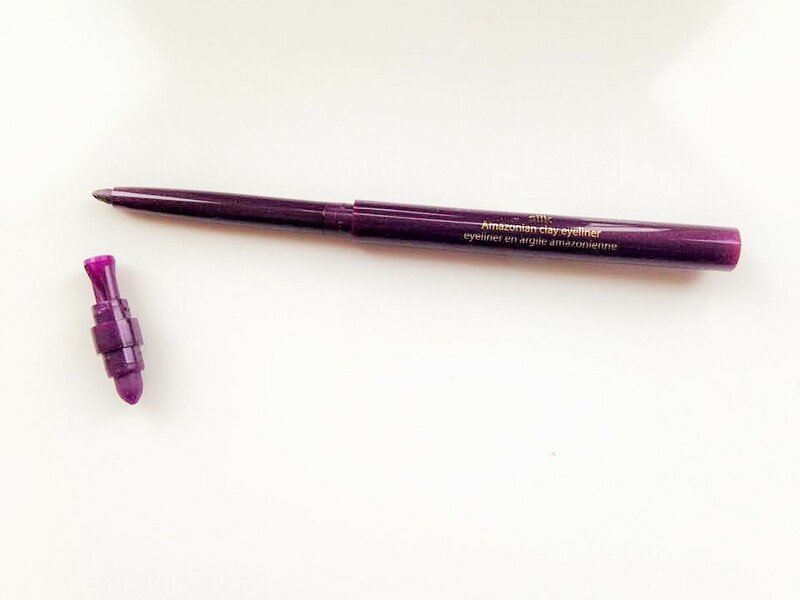 The volume is all thanks to rice bran, which is used in the formulation of this mascara, as rice cooks, it plumps and that is what happens as this mascara adheres to your lashes! 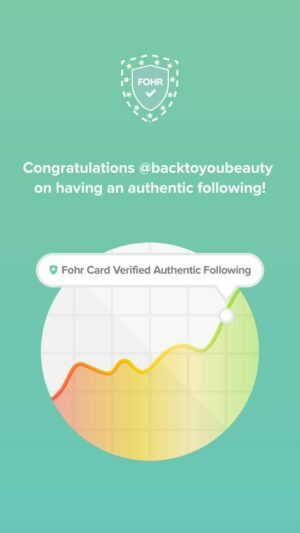 According to Tarte you can get over 700% increase in lash volume using this mascara! Wow! All I know is that I love it, it looks beautifully glamorous and the ingredients are kind and nourishing to my lashes! This mascara is water resistant and easy to take off with make up remover, ( I can take it off with Micellar oil too). Finally, included in this gift box is a spare, pad for your curlers which is great as it is recommended you change is after 3 months! Love love love!. Tarte products are only available from Qvc in the UK link here **UPDATE** Links to purchase have now been added, click on the highlighted link to be directed. "Roger & Gallet Festive fragrances that are real Christmas Crackers"